The Augustus and César Augustus Hotels have countless activities to cater for the tastes of children and adults from early morning until late at night. 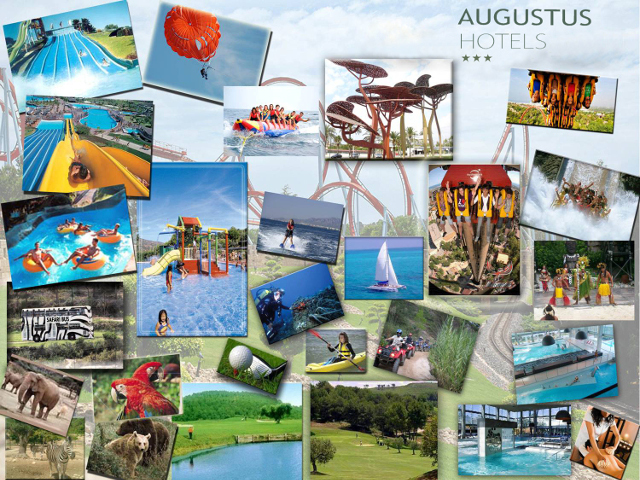 These activities are specially designed for all guests of the Augustus Hotels and are always organized at Augustus Hotel, except from 1/7 to 10/9, when they are also organized at César Augustus Hotel. 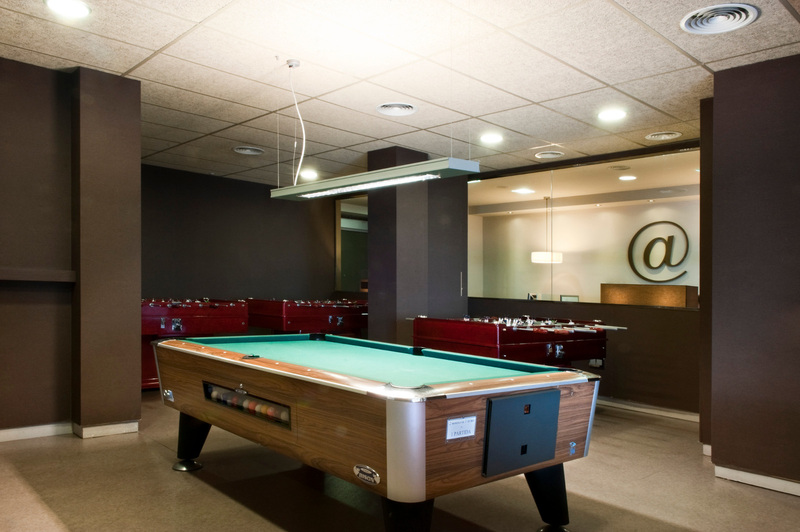 The hotels have a games room, computer and Internet area, TV room and children's area.